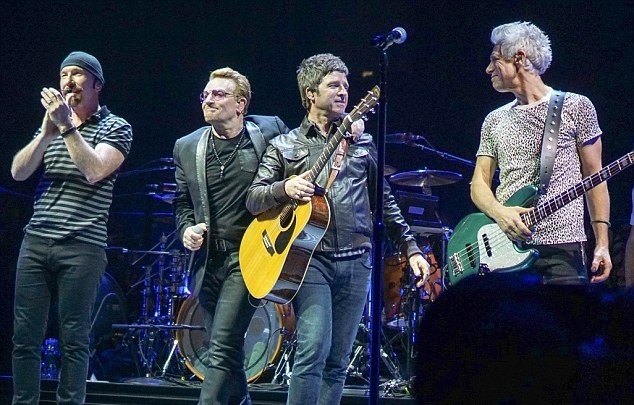 Noel Gallagher joined U2 earlier this week, on October 26, for the band’s show at O2 Arena in London. At the end of the two-hour-plus show, Gallagher took the stage after Bono announced him saying “I’d like to bring out of one my heroes, one of the band’s heroes to help us out with this next song. Will you welcome to the stage the high flying bird himself Noel Gallagher”. Former Oasis performed with the Irish band their hit “I Still Haven’t Found What I’m Looking For” and a cover of The Beatles’ “All you need is love”. “It was a dream come true to be asked to get up [on stage] with them” – Gallagher said speaking to Audioboom – “and then it was a dream come true to be asked to sing that song. They’re friends of mine. I’ve been friends with Bono for about 20 years. It was a great moment. I was stood in the wings and they were introducing me and I was thinking ‘This is actually going to happen now, this is amazing’. 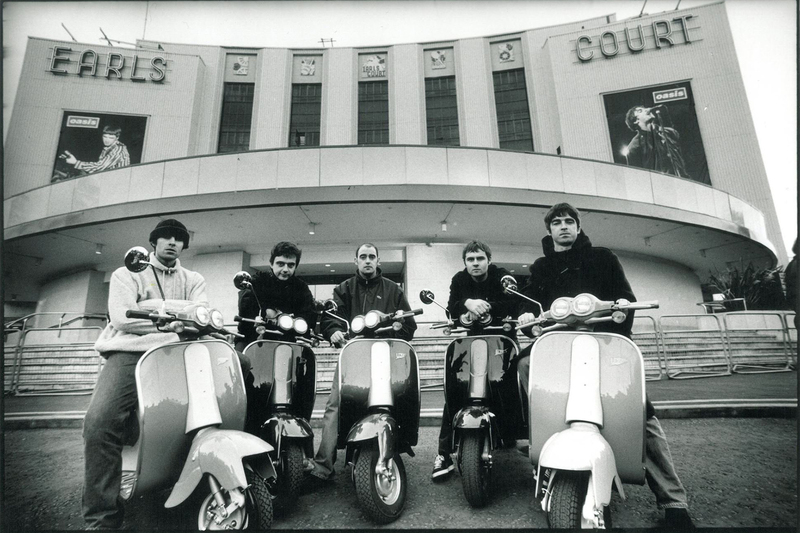 They are one of my favourite ever, ever bands and that’s one of the best songs ever written. It was a blast, a real honour”.